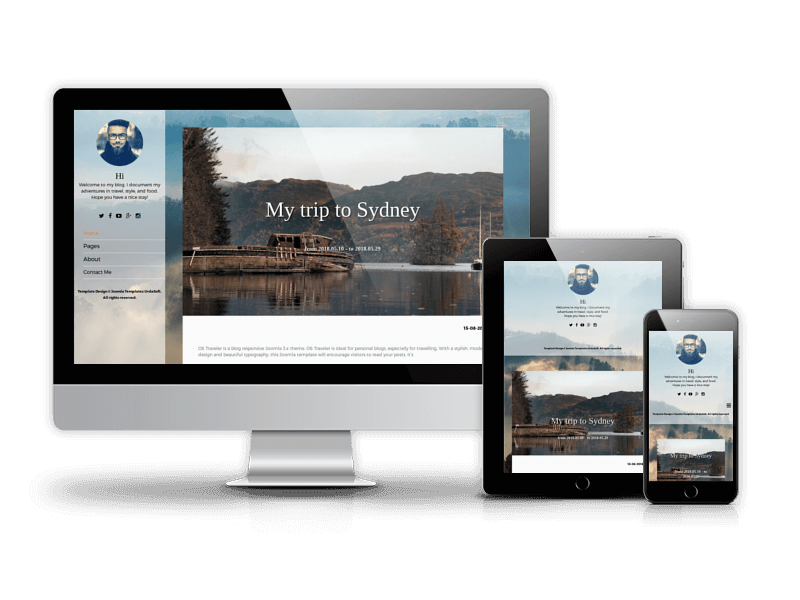 Modern Joomla blog and portfolio template for your creative website. Light, powerful and stylish theme for Joomla. Responsive Joomla Template for corporate and business websites. Joomla Business templates from OrdaSoft will help you to reach a new era for your Joomla website. 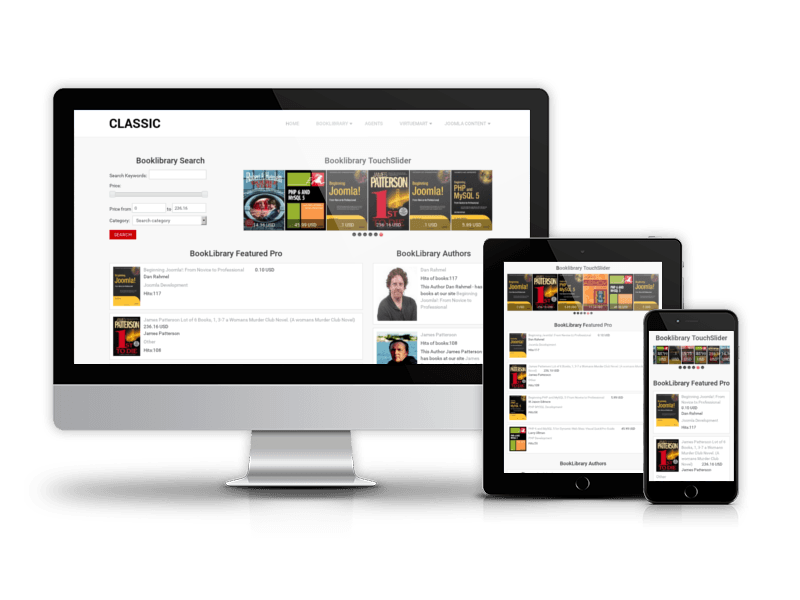 Here you will find clean, elegant, powerful and responsive business Joomla themes. 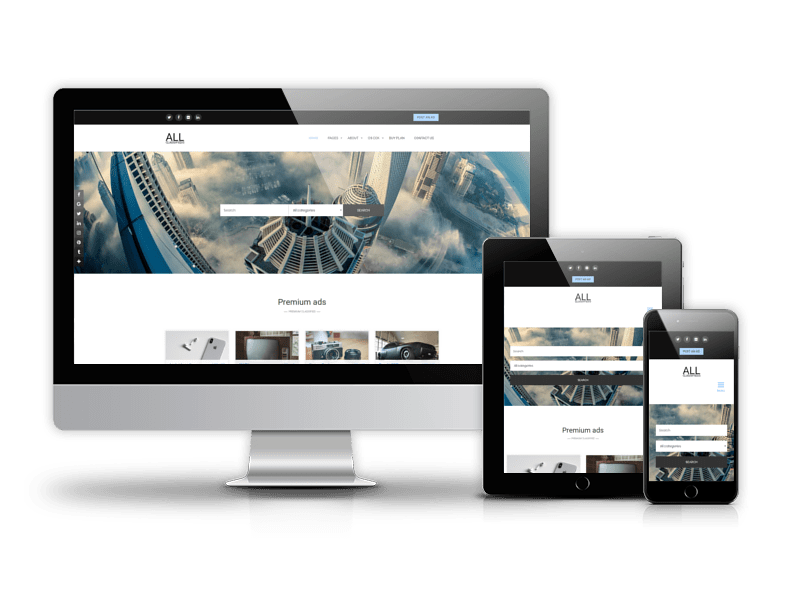 Each business Joomla template can be used for corporate websites or personal, creative, blog, portfolio and other related business websites. These Joomla templates will make you a guru in your industry. 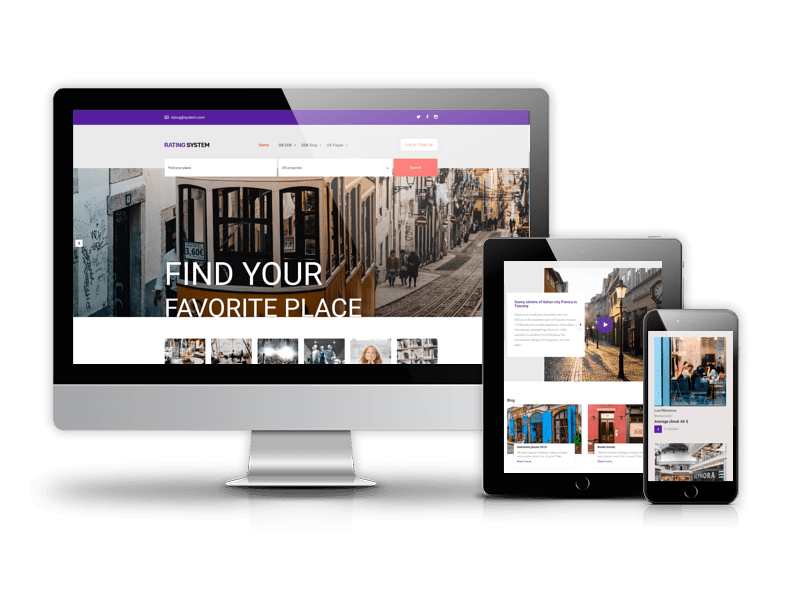 Without any effort you will get portfolio, contact, team sections, service pages in one responsive business website template. Some of Joomla templates has built-in eCommerce feature, that will help you to create your own online web store in minutes. 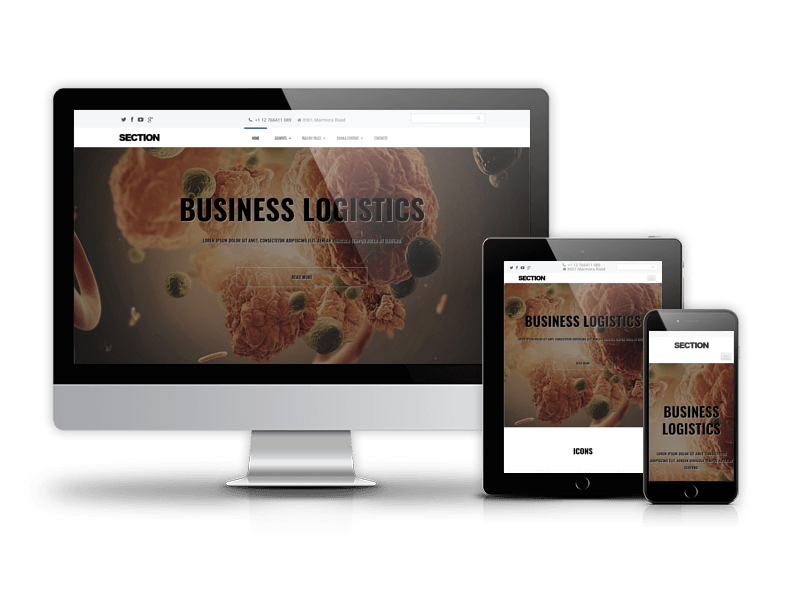 Download and enjoy the best Joomla business templates here.